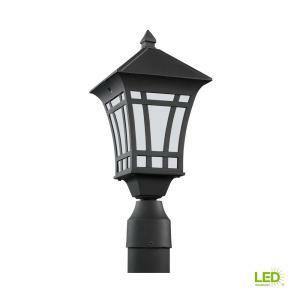 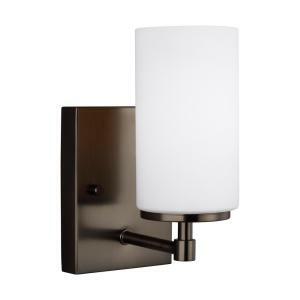 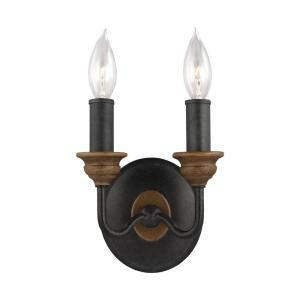 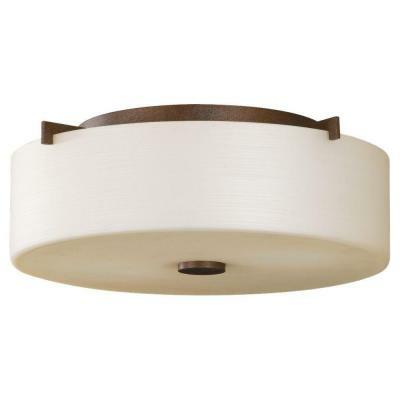 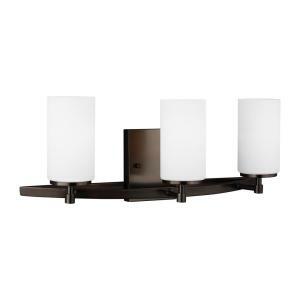 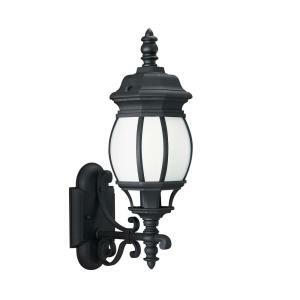 Sunset Drive 2-Light Corinthian Bronze Indoor Flushmount easily blends with your home's existing decor. 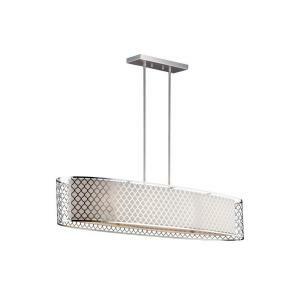 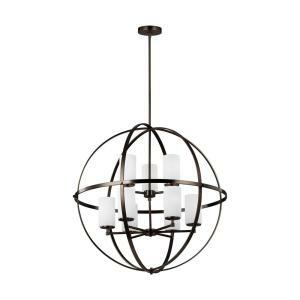 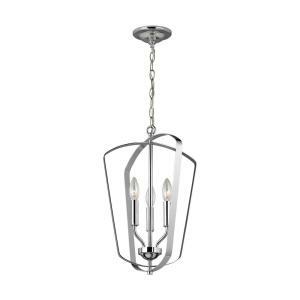 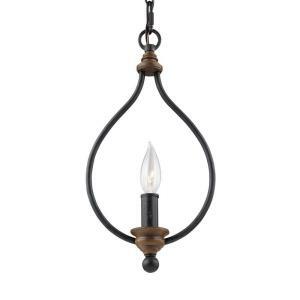 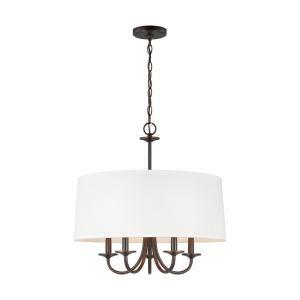 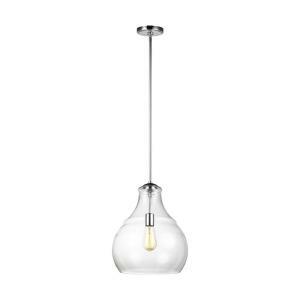 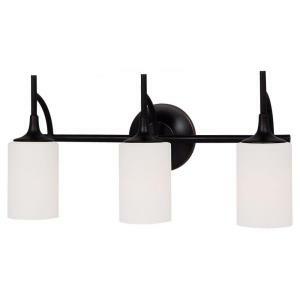 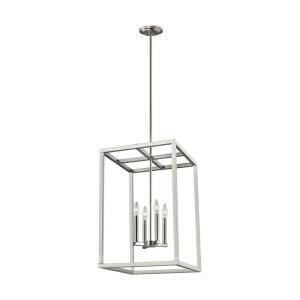 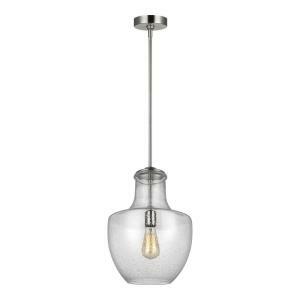 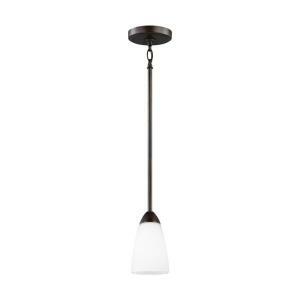 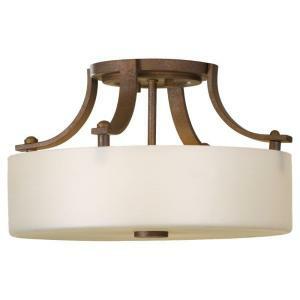 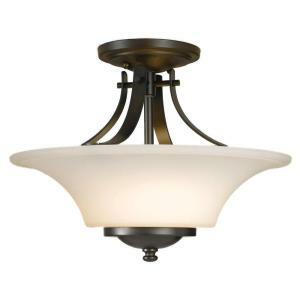 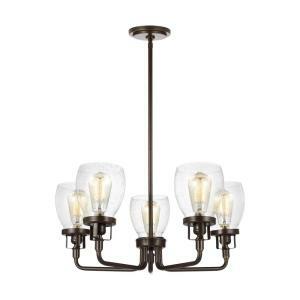 This Corinthian bronze finished pearl glass fixture combines function and style. 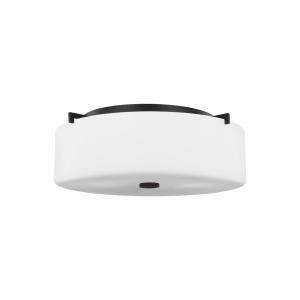 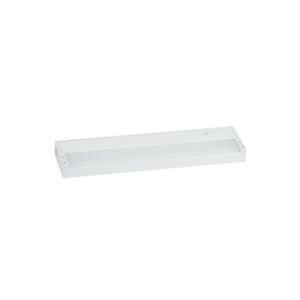 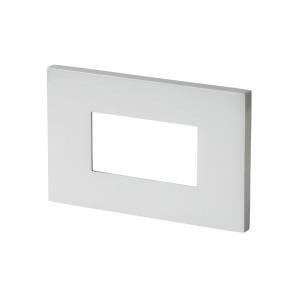 This indoor Flushmount is a great choice for a do-it-yourself project.